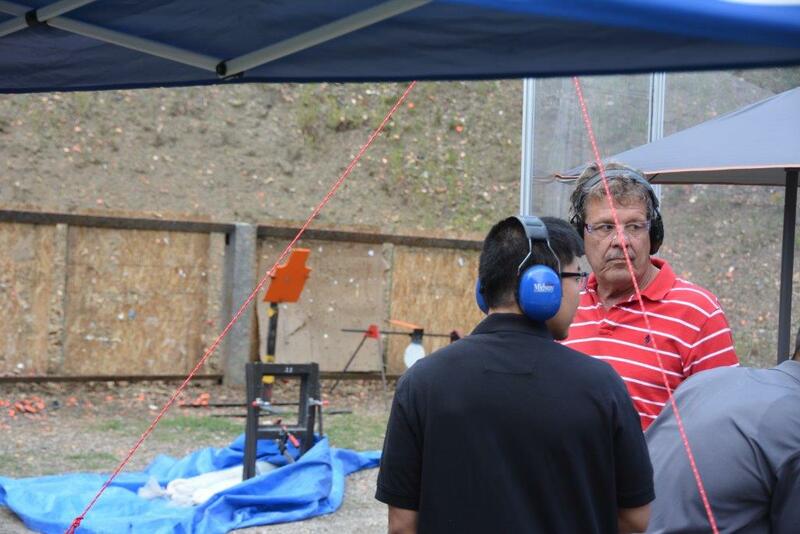 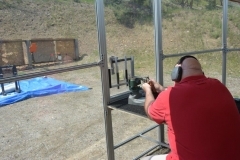 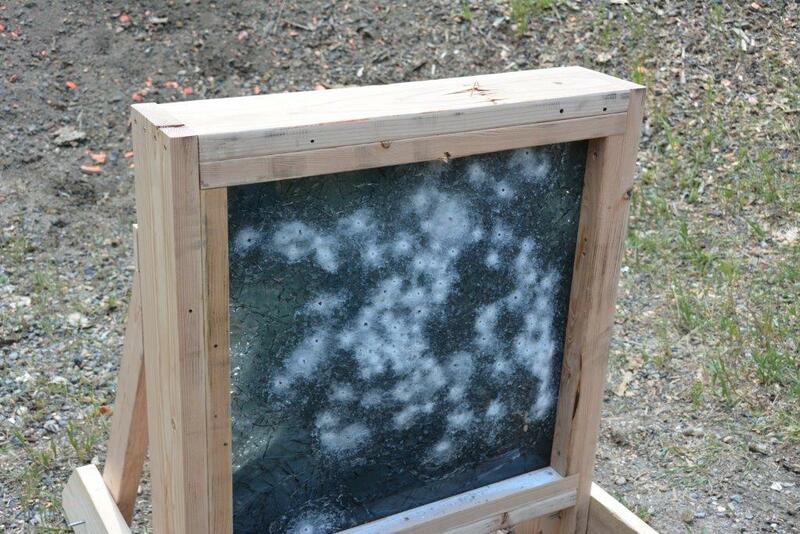 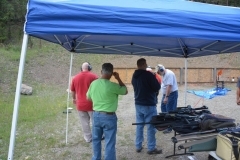 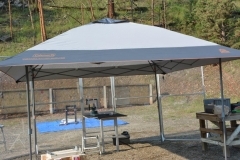 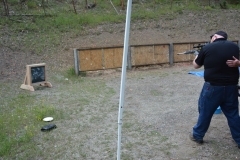 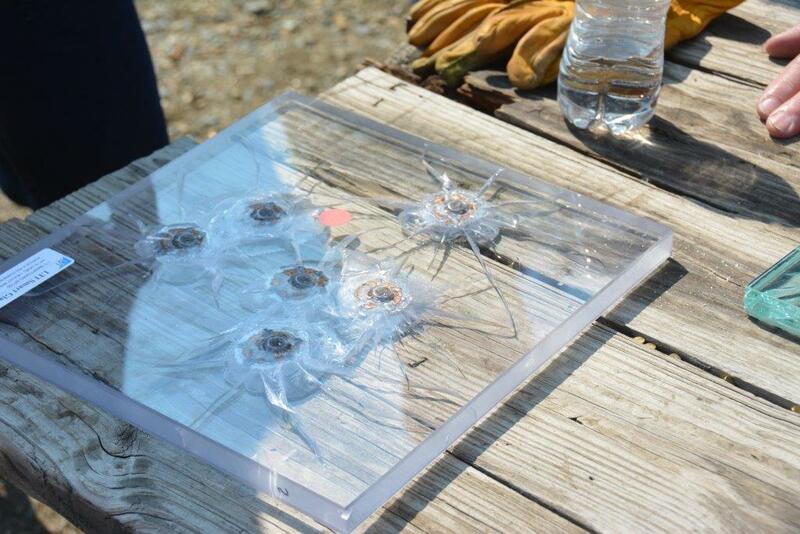 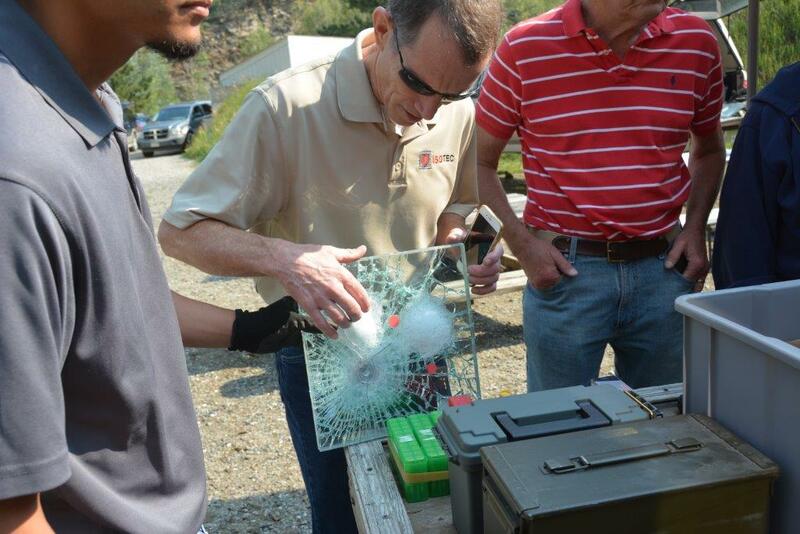 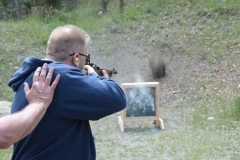 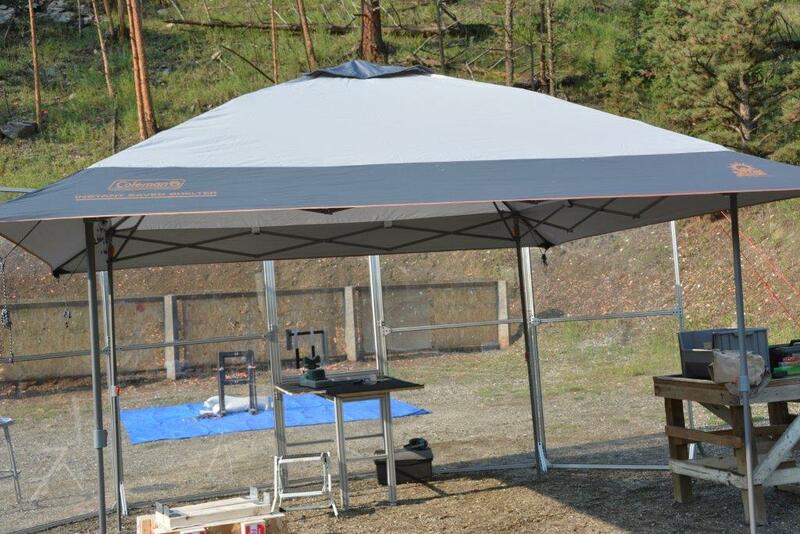 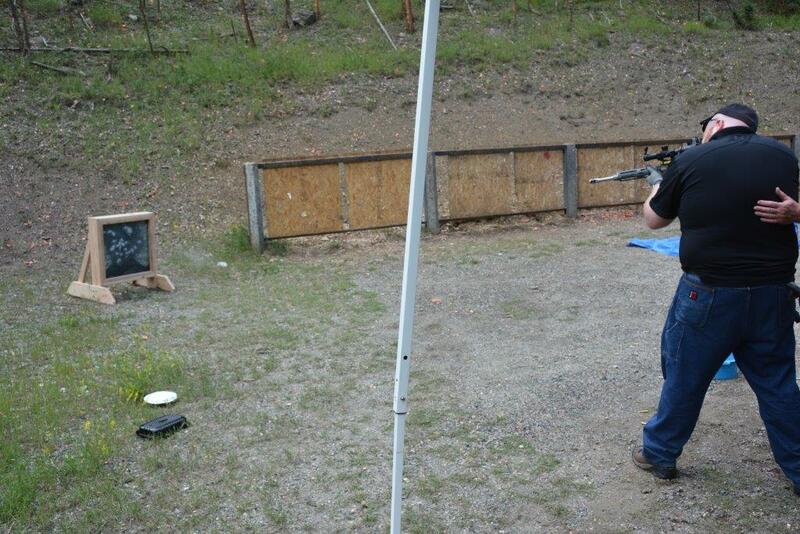 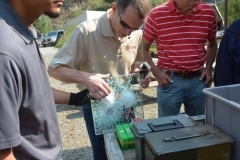 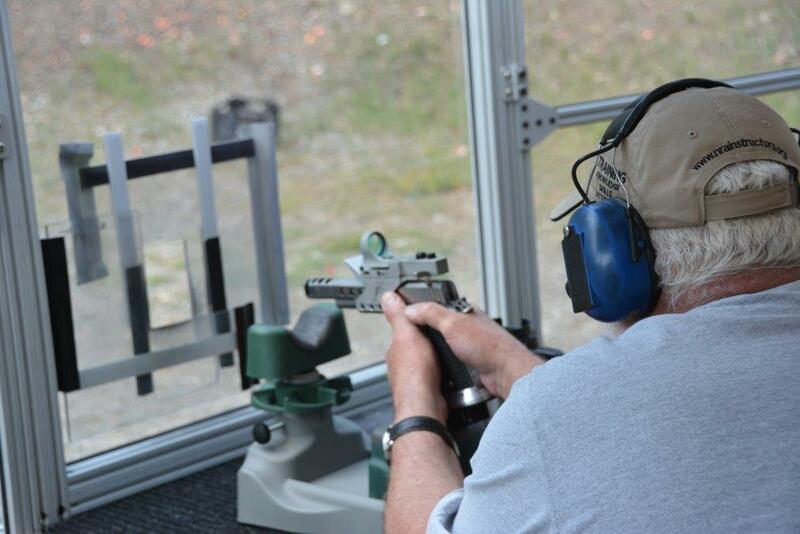 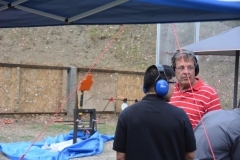 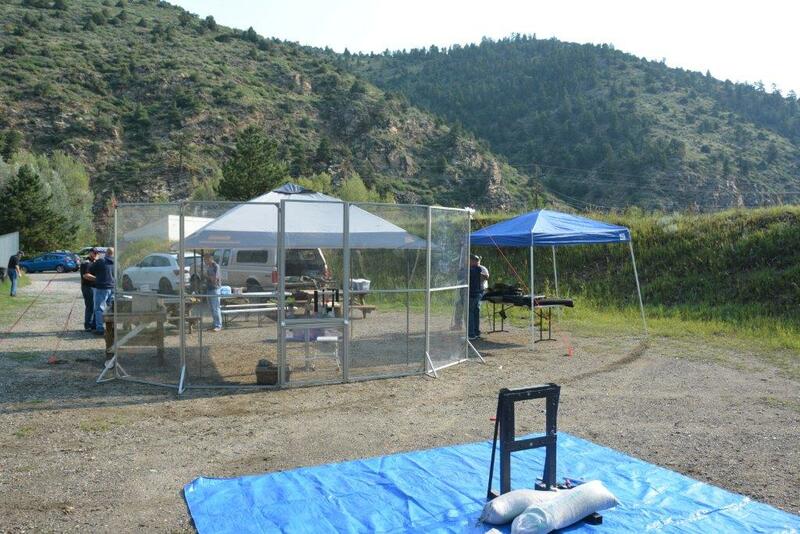 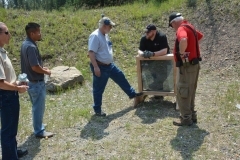 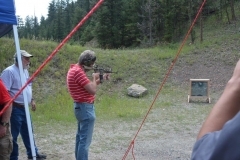 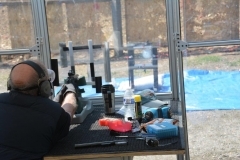 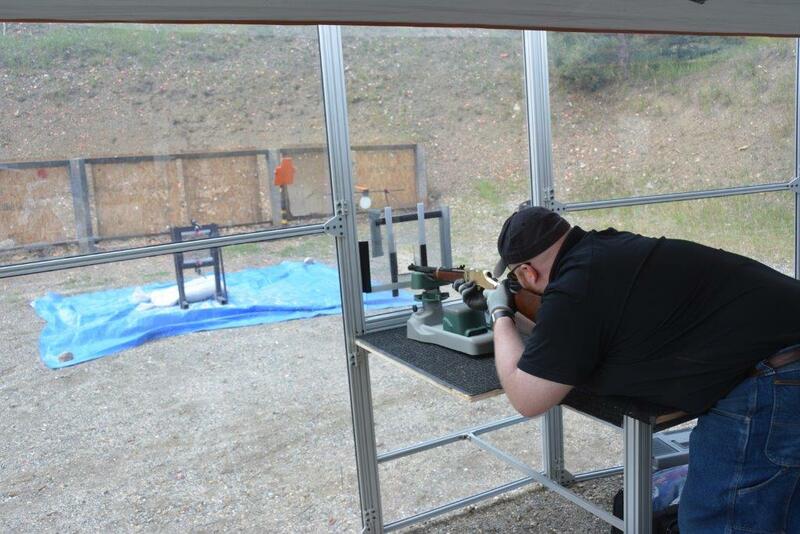 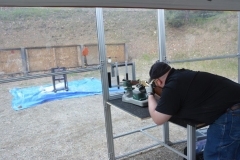 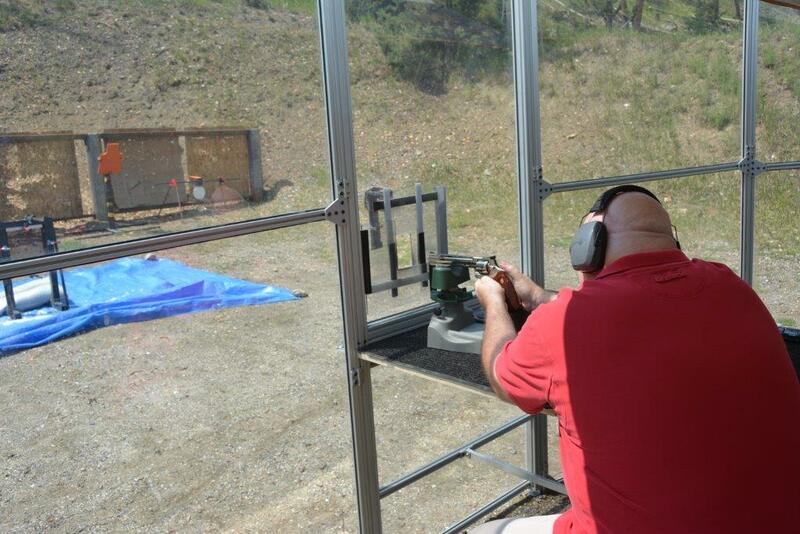 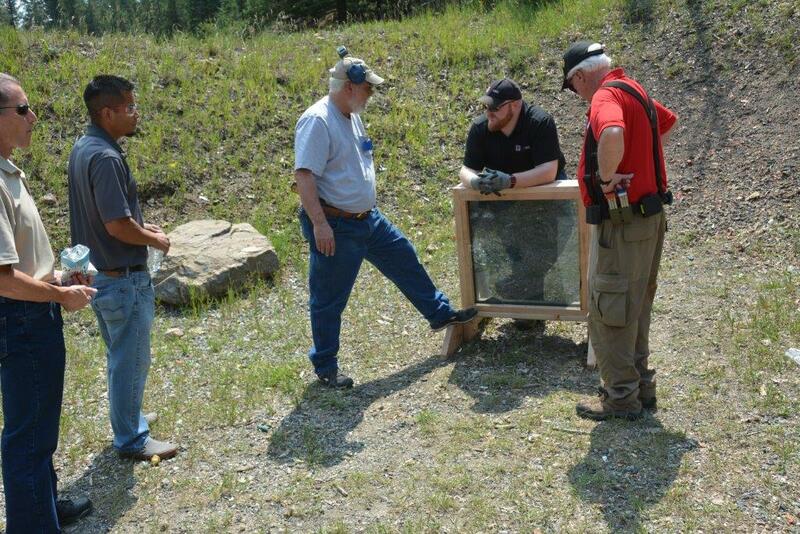 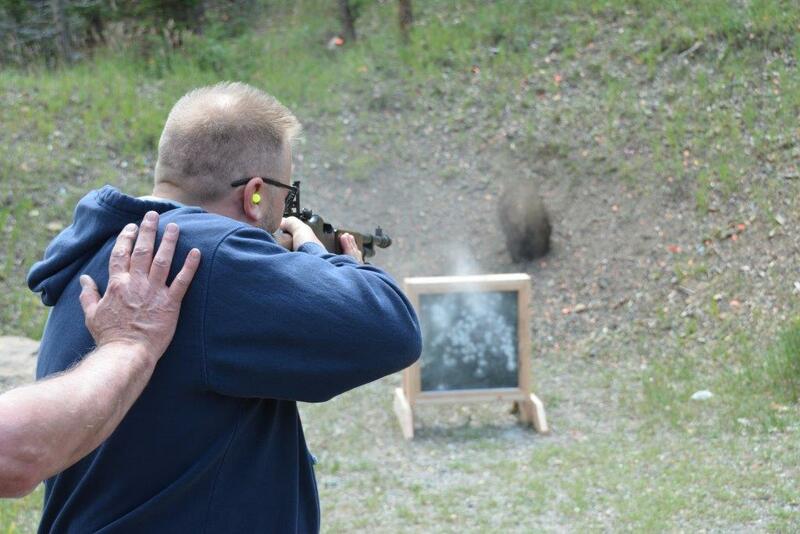 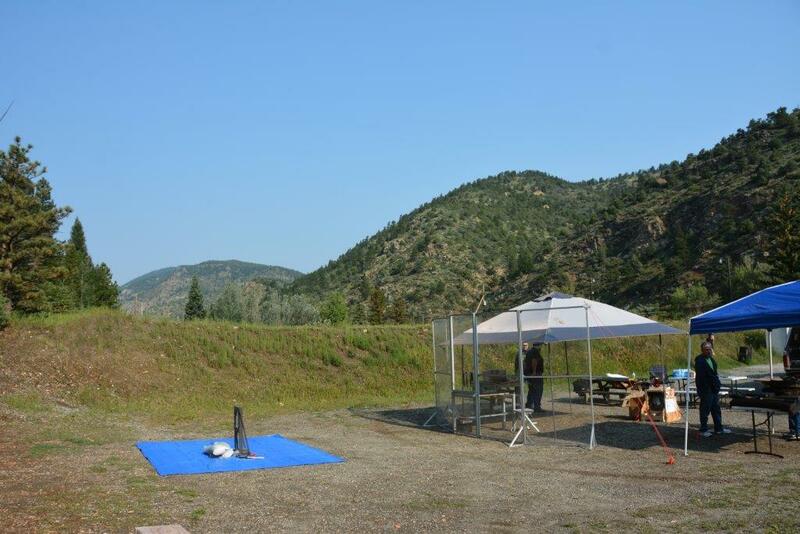 Here are some photos we took from our shooting demonstration. 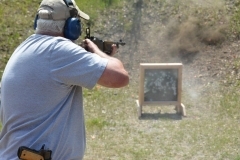 This entry was posted in ANSI & ADAAG Products, Anti-Terrorism, Banks & Credit Unions, Commercial Facilities, Courthouse Security, Isotec Security, Law Enforcement, Safety Entrance and tagged Bullet Resistant Entrances, Commercial Security Doors, Isotec Security, Protect What Matters, Safety Entrance, Security Vestibules. Bookmark the permalink.